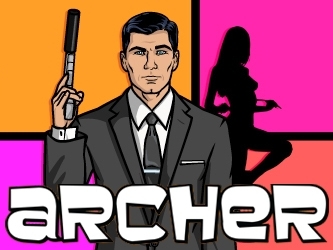 Dixon fans rejoice! AMC has officially confirmed the return of Merle Dixon! 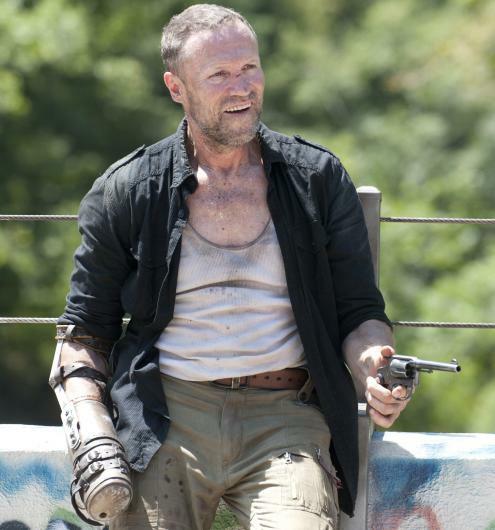 Since being abandoned on a rooftop in Season 1, Merle Dixon has been the source of fervent fan speculation. (Where is he? Is he alive?) Today, AMC confirms that Merle (Michael Rooker) will return in The Walking Dead Season 3. Check out The Walking Dead Season 3 Production Gallery! 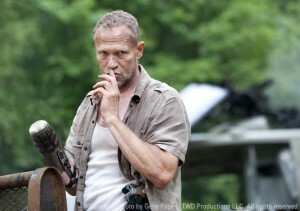 A teaser or two for those who can’t wait until next week to get a glimpse of Merle. 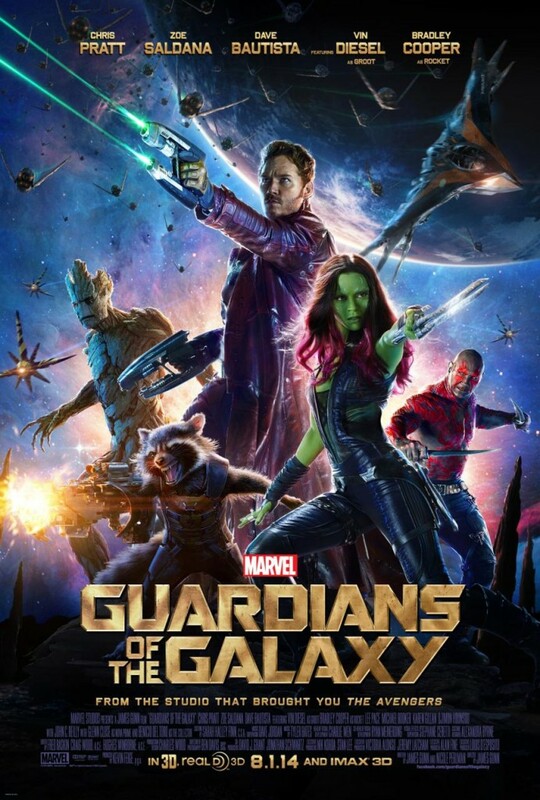 Movieweb recently had the chance to speak with Michael Rooker about the extensive commitment it took to just apply the makeup for this character, how filmmaker James Gunn’s style has been altered (if at all) to build this immense sequel, and much more. 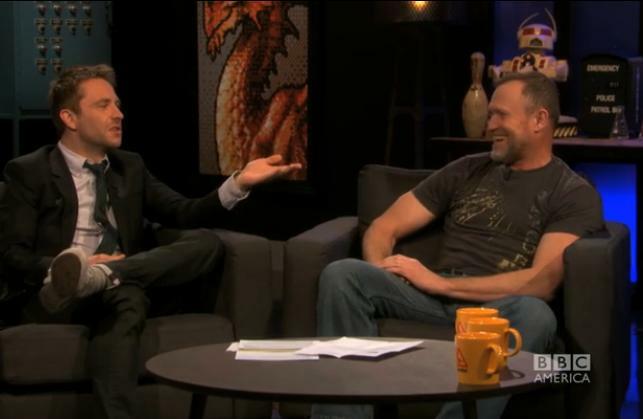 Michael Rooker of ‘The Walking Dead’ series joins The Nerdist Chris Hardwick to define Merle Dixon, talk zombies and cause a little trouble.